Picking the right stairlift can help you safely use the stairs and give you the energy to do the more enjoyable things in life. 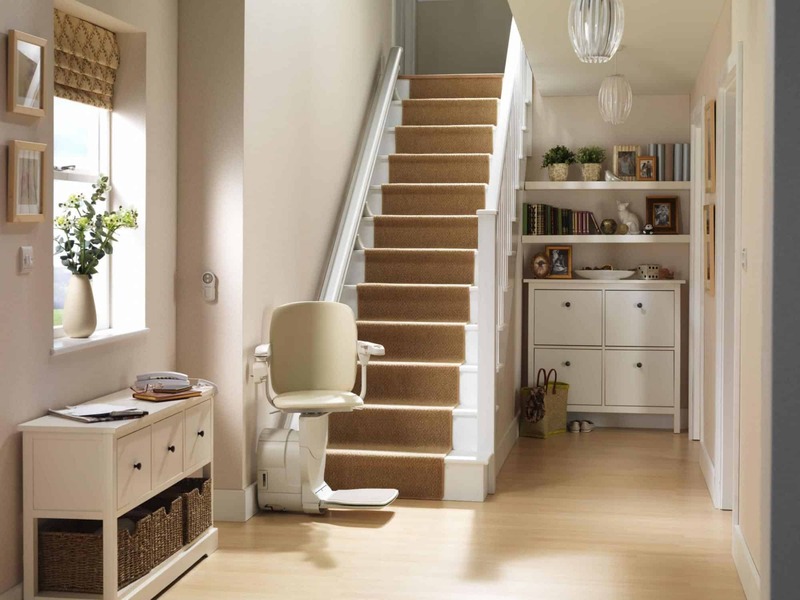 A stairlift means no longer worrying about popping downstairs for your glasses or nipping upstairs to the bathroom. Choosing a stairlift is about understanding your needs and wants and selecting the most appropriate solution. Here at Affordable Mobility we have been doing this for many years and in this time have helped many satisfied customers select the perfect stairlift for their needs. 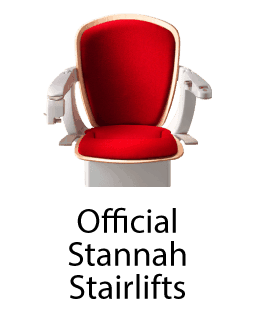 Why buy a Stannah stairlift ? 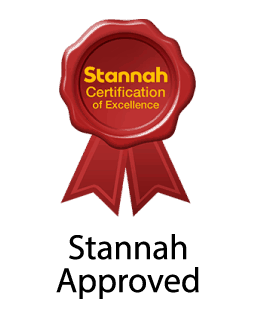 Stannah stairlifts are built on the principles of reliable design, pleasing aesthetics, safety and long term value. From the osteoarthritis suit we use in our design team, to the wood trims we offer on our Starla product, through to our seatbelt sensors, we continually strive to develop innovative features that keep our stairlifts at the cutting edge and ensure exceptional quality. Our stairlifts are manufactured right here in the UK, where we can make sure they are constructed to the highest standards. We strongly believe that not all stairlifts should be the same. Just as every home and every person is different we offer a range of features across our products – such as powered swivels and automatic footrest folds – along with a wide selection of upholstery choices so our customers can get the perfect stairlift for them and their home. 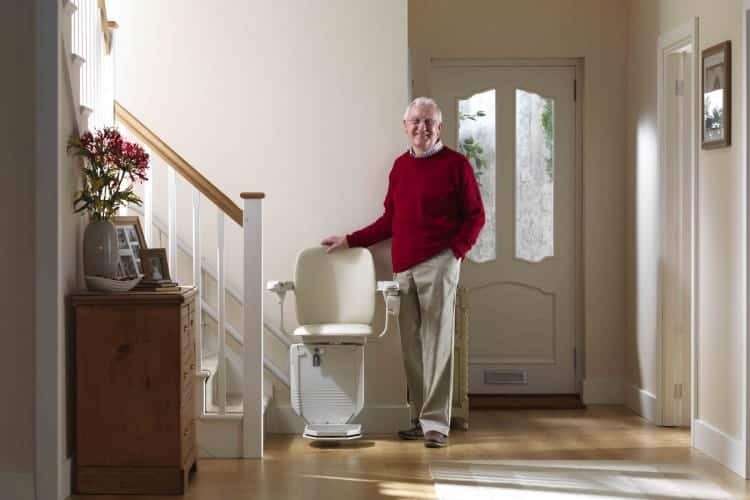 Our tailor made stairlifts will allow you to stay in your home and keep your freedom. Sounds straightforward? Not always! The type of staircase in your home will have an impact on the type of rail you will need, costs and how long it will take us to make your stairlift. When you invite us to quote our sales consultant will assess your staircase and explain the options we can offer. The cost of a stairlift is based on factors including the staircase type, the features required and the custom specification you choose. 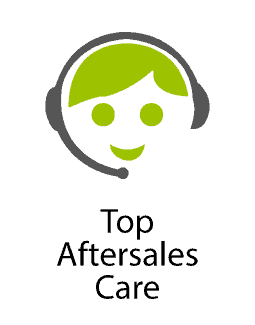 Our assessors will spend the time understanding your needs and situation when calculating a personal quote. 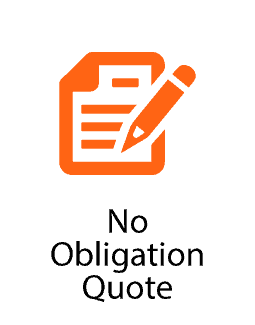 We’re proud to always be true to our word and the price we quote will be the price you pay, no hidden extras.